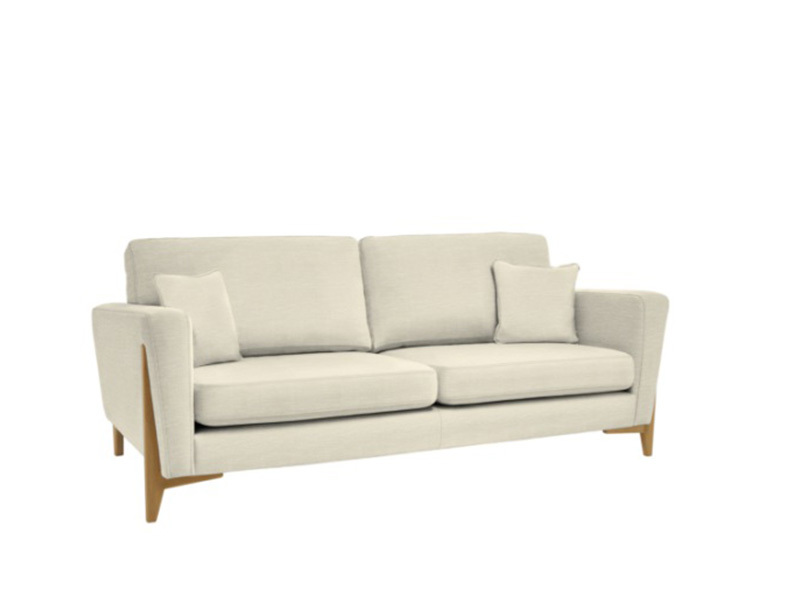 A contemporary tailored sofa collection, framed with an elegantly refined oak timber leg. 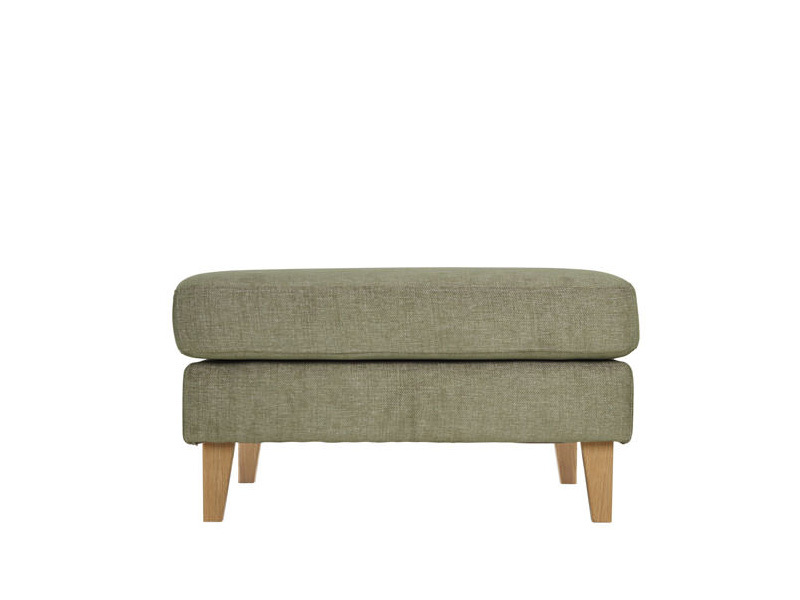 Designed for the modern living environment with a selection of sizes and fabrics that sit within the edit collection. 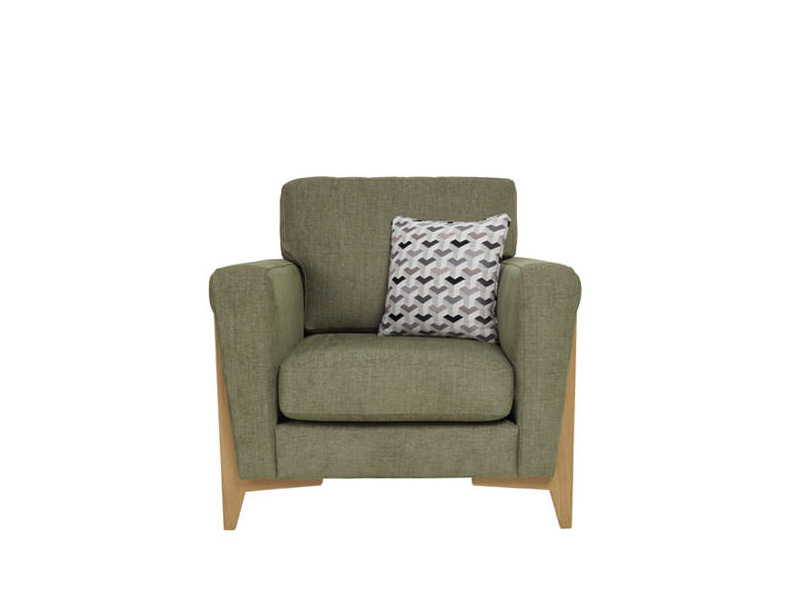 The scatter cushions accent the upholstery and there is the additional option of fashion led geometric prints or velvets. 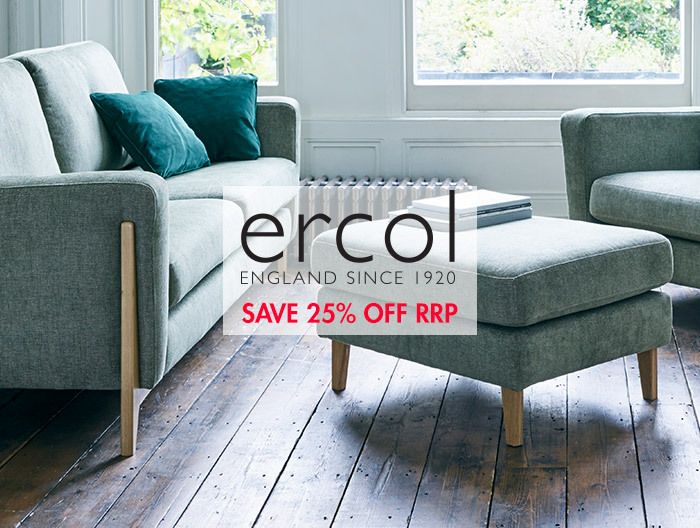 The Marinello is a stunning range that compliments beautifully the ercol living and occasional ranges. Available to buy online in the fabric shown or view and purchase in other colours in store.